Whatever you’re storing, we’ve got all the space you want and all the security you need. 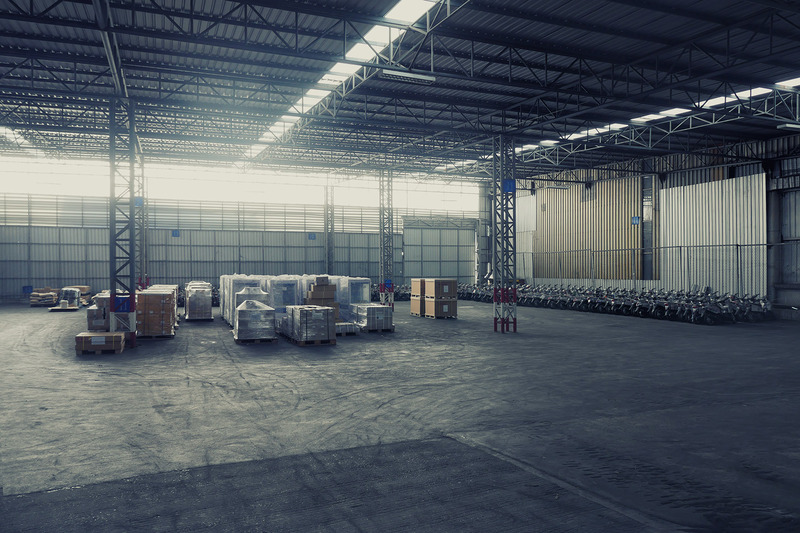 We provide our diverse customers with comprehensive on-site warehousing services that meet their varied needs for cargo storage and stock inventory. 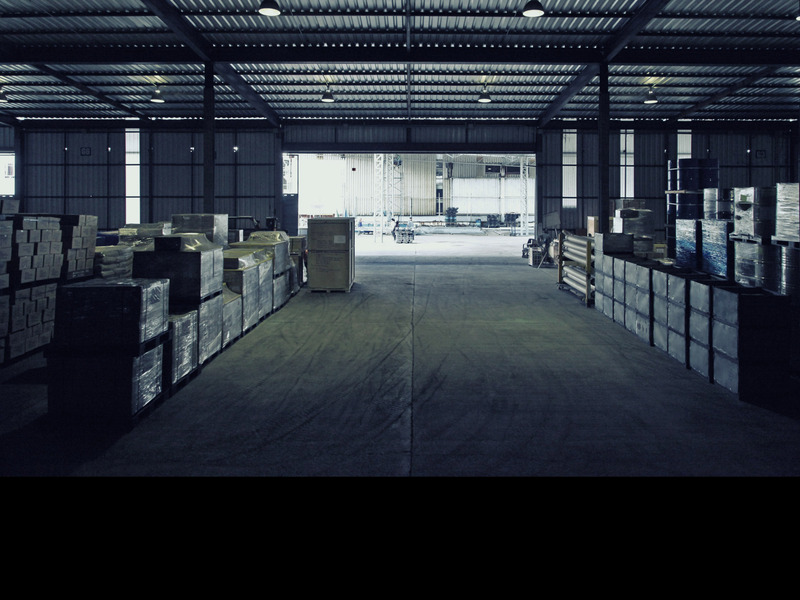 With our expansive container yard, container freight station, free trade zone and general warehouse facility, which is equipped to handle a variety of cargo types, we’re able to offer a full suite of options for all your storage needs. 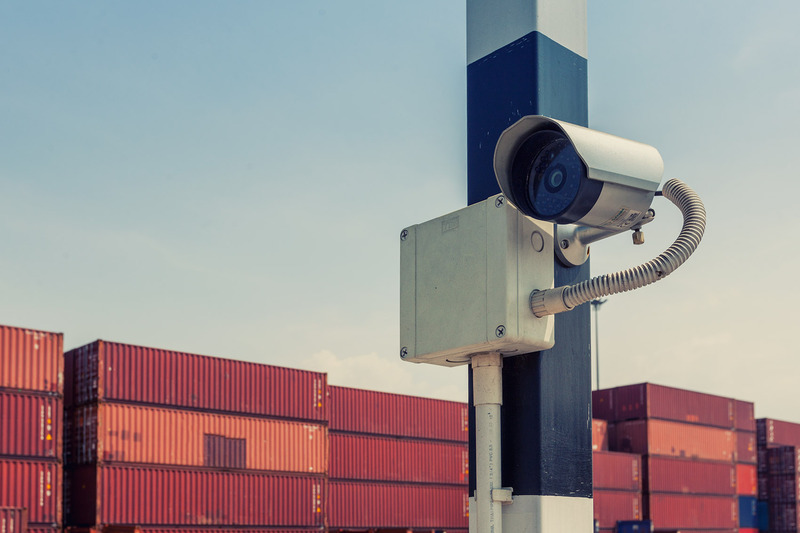 Sahathai also provides the security, systems and staff necessary to keep your goods safe and secure. The convenience of Sahathai’s efficient one stop service allows our customers to minimize cost and time between origin and destination.